Interested in being a vendor this year? CLICK HERE! 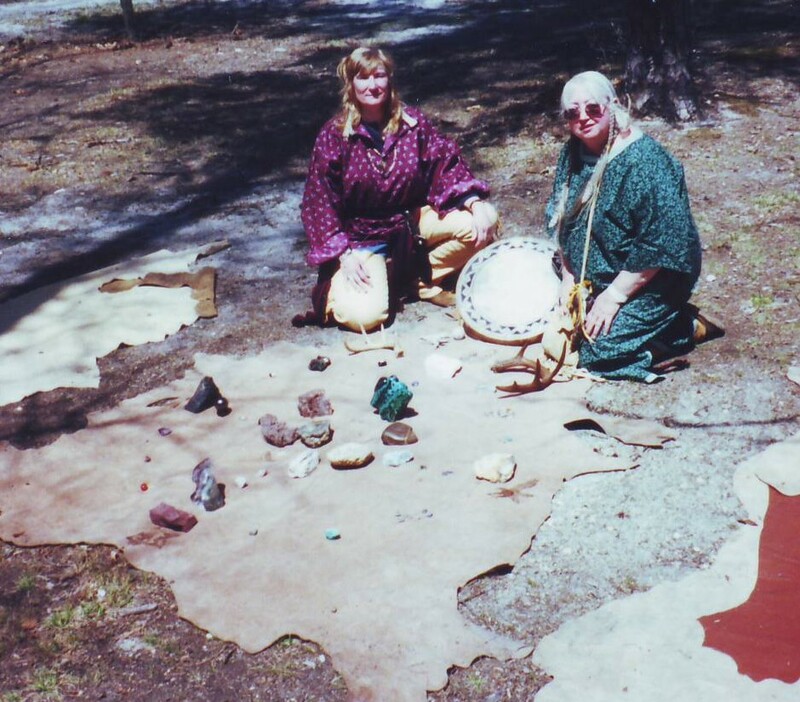 Join area Pagans for a day of fun, food and fellowship as we Celebrate, Share and Create – celebrating 22 years of community and fellowship! A Good Time Rain or Shine! *Non-Perishable food item for our Community Service * *Donation to Interfaith Food Pantry in Morris County (list of needed items below) . Schedule will be updated soon! Vendor apps will be available soon! 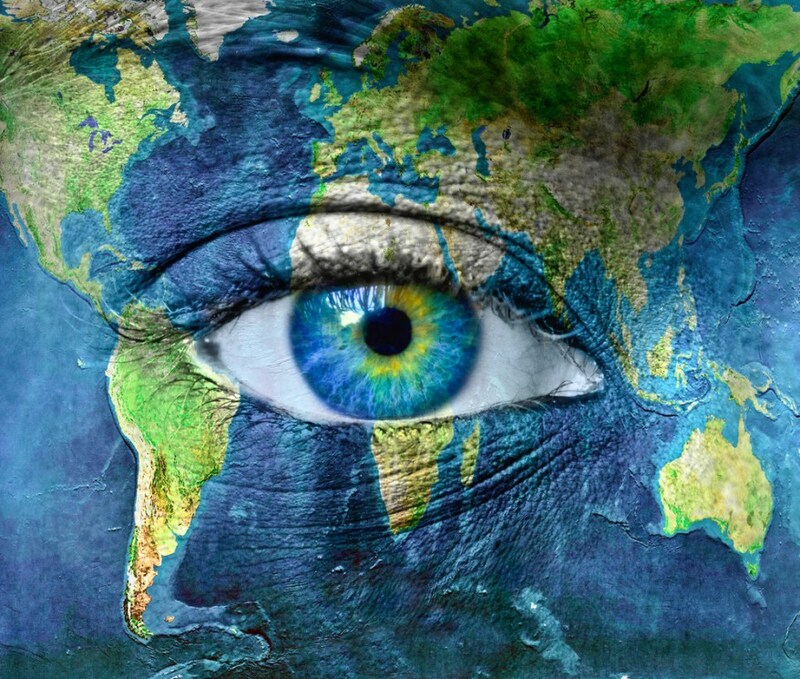 We will have classes presented by various groups and individuals with common themes, varying from Pagan traditions with new perspectives to reach out even further to those in the community who want to learn and develop on their spiritual path. 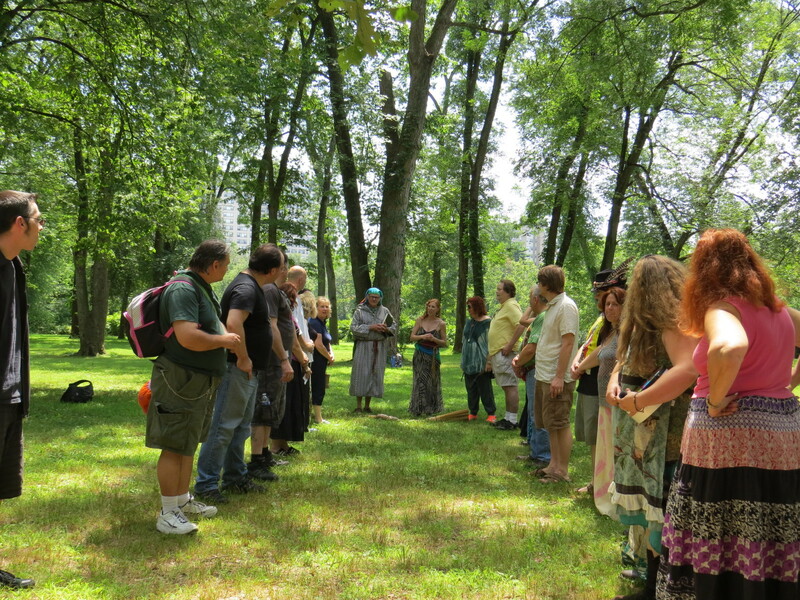 The Pagan Picnic brings together folks from different backgrounds to perform and participate in rituals, classes, and community sharing. Vendors will be on hand, offering a range of products and services. We will have a Kid’s Track for fun for the little ones. If you bring children, you must stay at the picnic while your children are here. Children are required to wear a wristband with their parent’s cell phone number on it. Please take any leftovers home! Is/will the schedule be posted? The schedule will be updated sometime today!